So this morning i look for my mom and dad because i cant find them anywhere in the house. And i see my mom coming from outside, and she was looking for food. I asked her where did she came from. 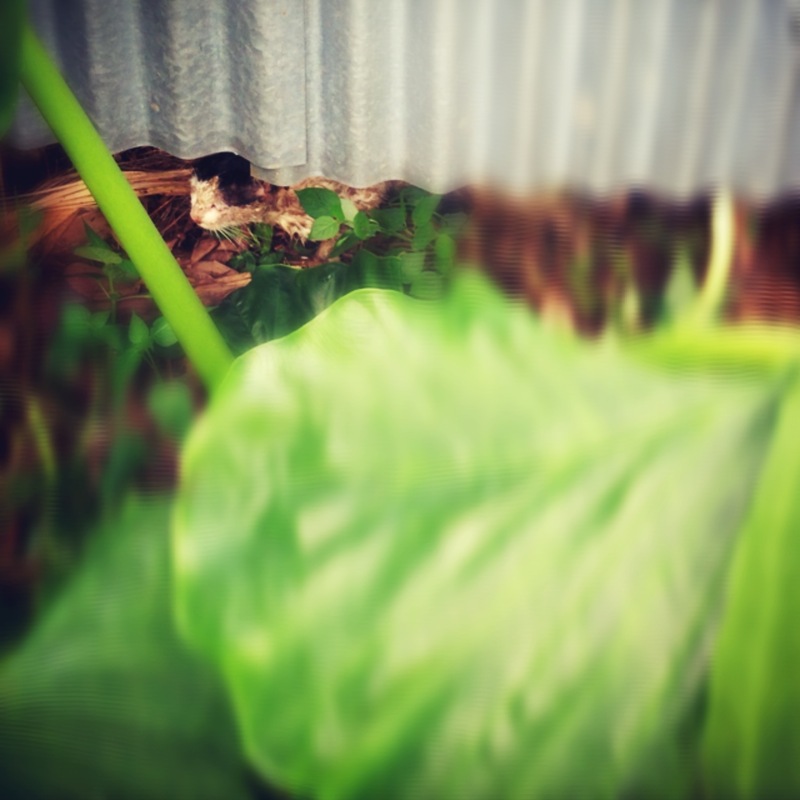 She told me that there was this pitty cat who just got beaten by dogs and the cat is dying just across our home. So she and my dad wants to give food so the cat can survive. The cat wont get out from its hidden place, so my dad using leaves to make the cat go out so my mom could feed the cat. It was a simple thing, but it made me realize that i have such a wonderful parents. and i just feel very thankful and lucky for having parents like them. Good heart. Good deeds.